Ah, sunshine and palm trees … what’s not to love? Nothing puts you in a tropical holiday mood more than a palm tree or two, which is just one of the reasons so many Gold Coast and Queensland locals just love to have them at their place. But many of these same palm tree lovers can also look up in dismay to find their palm tree leaves turning brown. Is that palm tree dying? And if so, how to revive a dying palm tree is a common question asked of Queensland arborists. The reason for those palm tree leaves turning brown could be because you love it just too much. In other words: don’t overwater your beautiful palm. Tip: If you add some sand to the soil, the great drainage that results could just stop your palm tree dying from overwatering. Another reason for your palm tree dying could be because it isn’t getting enough of the right nutrients. Tip: Yes it could save you a few dollars, but don’t buy the cheapest fertiliser. While we’re on the topic of high-quality fertiliser, don’t add it too close to the roots because it could actually result in burning damage. Tip: Add your fertiliser at least 50-60cm from the palm’s roots. If it’s too late to find out how to revive a dying palm tree (ie. it’s dead already), get it right for your next beauty. Tip: At the point of sale, ask what the correct soil to use for your palm tree is in terms of nutrients and drainage. You could always ask your friendly local arborist for more tips about how to perfectly plant your beloved palm! After noticing your palm tree leaves turning brown, don’t just cut them off as you could actually rob your sick palm tree of even more crucial nutrients. Tip: Only cut off palm tree fronds if you’re sure they are dead. Storms are common in Queensland, and some palm tree lovers actually prune their palm trees right before bad weather strikes. Tip: Don’t! 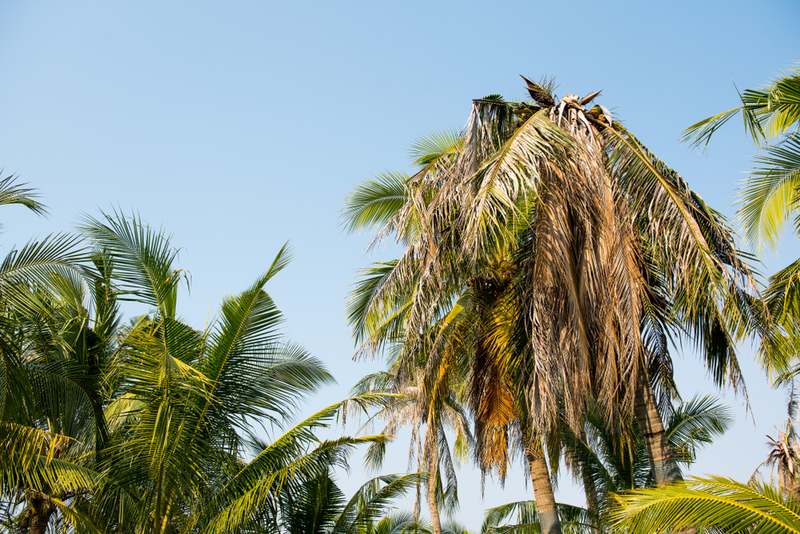 While some think the reduced weight will be handy for those high winds, palm tree fronds actually play an important role in protecting the tree from the weather. For more advice, read our blog that asks: Are you ready for storm season? It could be diseases or pests that are killing your beautiful palm tree. Tip: Carefully inspect your fronds for signs of disease or damage. If you notice your palm tree dying, it could be because of your pruning technique. 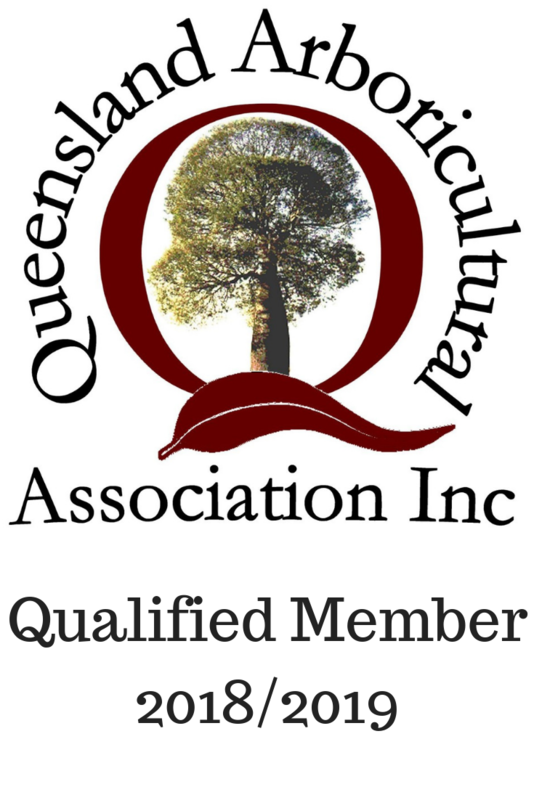 Palm tree pruning is done best only by those with the right skills and experience, because it is so incredibly important to your tree’s health. Tip: Consider giving Jez a call at JC Tree Services for expert palm tree pruning. He’ll do your palm tree assessment for free, and give you the absolute best advice and service based on three decades in the business. We know you love your palm trees, so for more advice and services based on decades in the tree business, give Jez at JC Tree Services a buzz today on 0411 195 704. God speed to your beautiful palm!